Anthony Bourdain was found dead on Friday morning. Some of his final posts on social media show him, director girlfriend Asia Argento, and “cinematographer idol” Christopher Doyle working and laughing together. Anthony Bourdain, celebrity chef and host of CNN’s “Parts Unknown,” was found dead Friday morning in an apparent suicide, CNN reported. 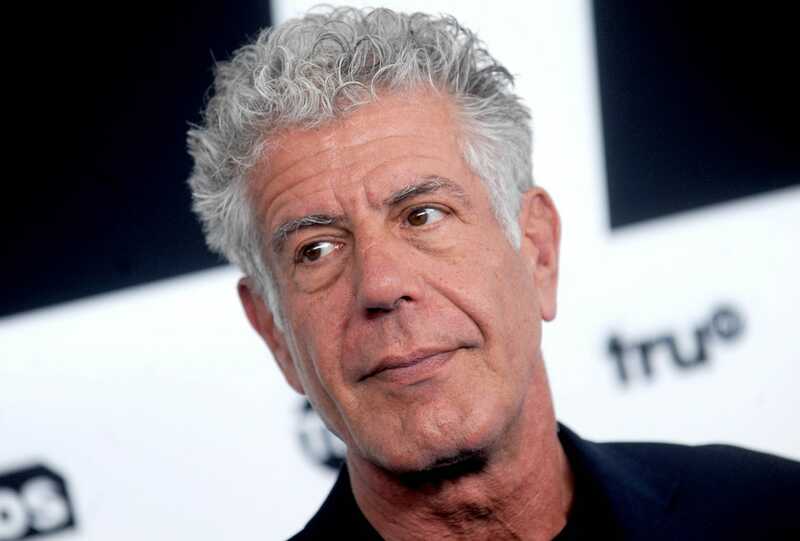 Bourdain had been working on new episodes of “Parts Unknown.” Days before, Bourdain published a guest column in The Hollywood Reporter about completing a “cinematic dream” of filming an episode in Hong Kong with his director girlfriend Asia Argento and “cinematographer idol” Christopher Doyle. “In the end, Christopher mother­f-ing Doyle, one of the greatest living cinematographers, became the director of photography for my crappy little television show,” Bourdain wrote. “The Dream Team confers on set of @partsunknowncnn at Chungking Mansions in Hong Kong,” Bourdain wrote in the caption.